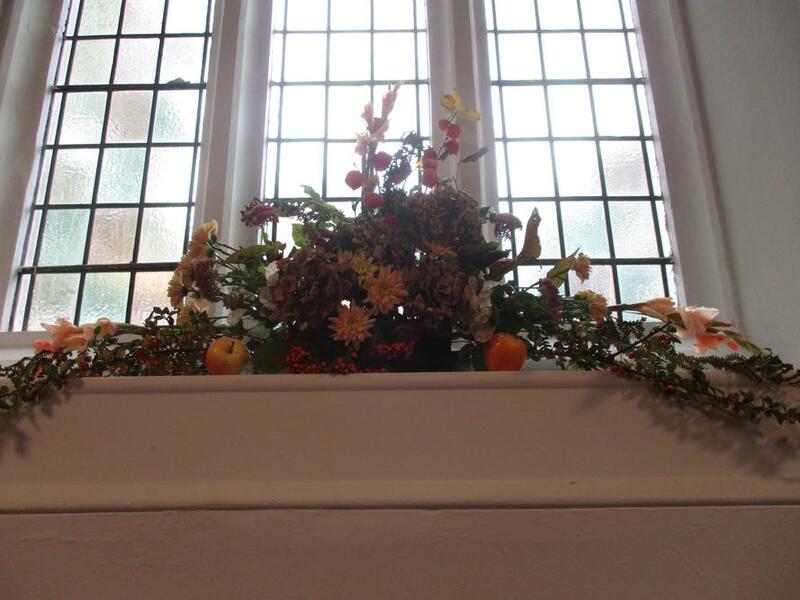 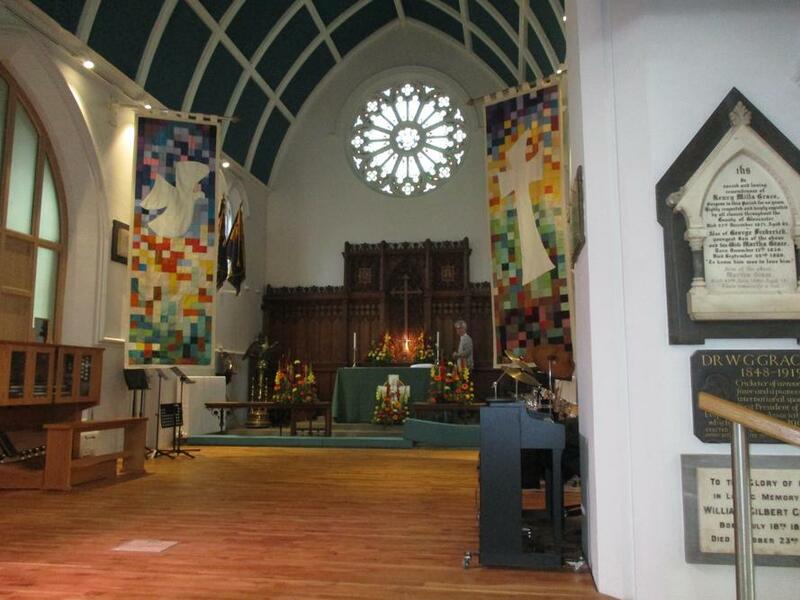 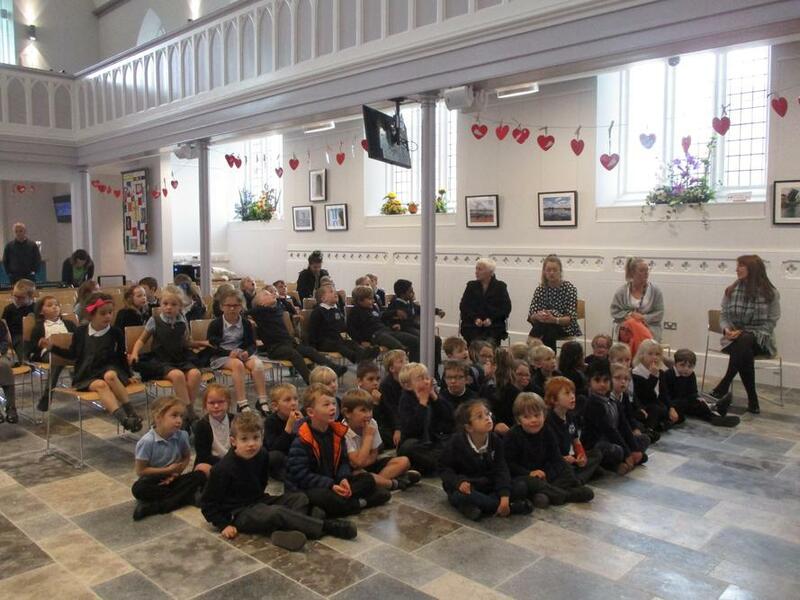 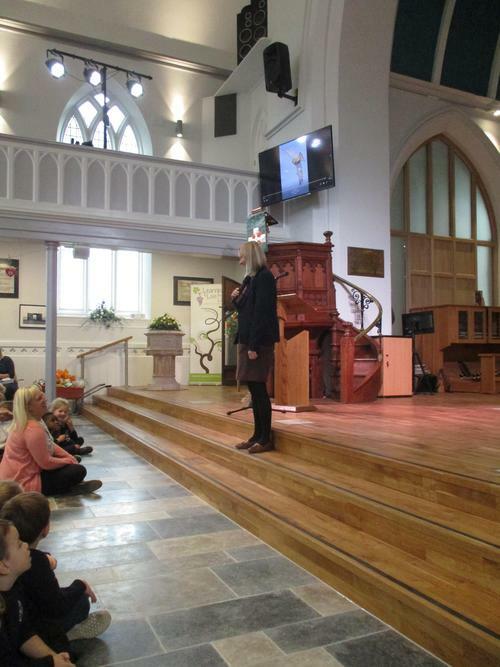 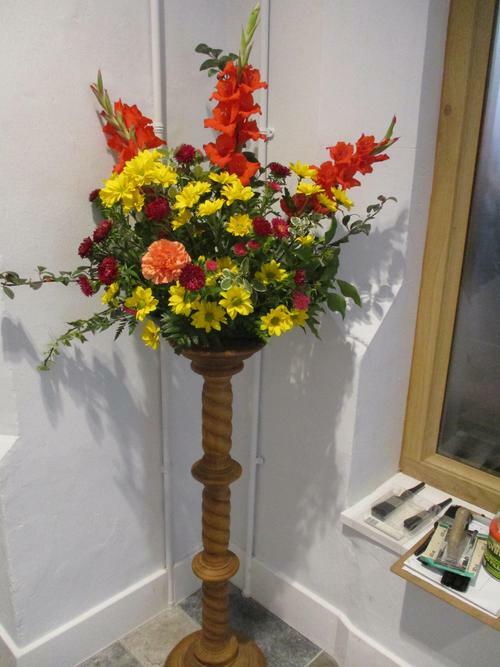 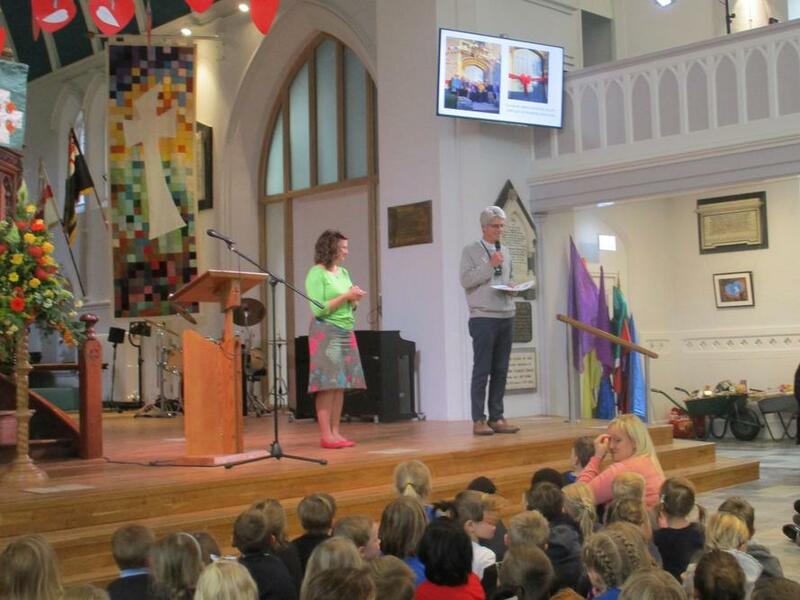 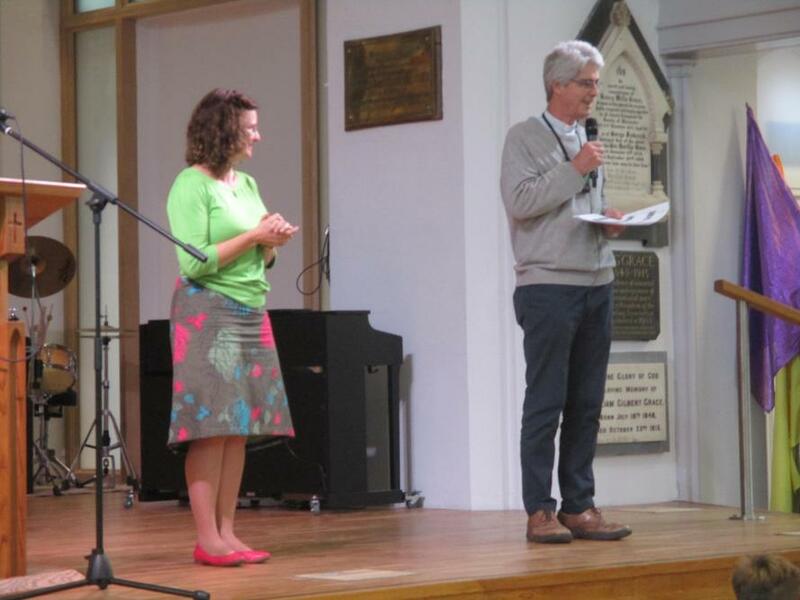 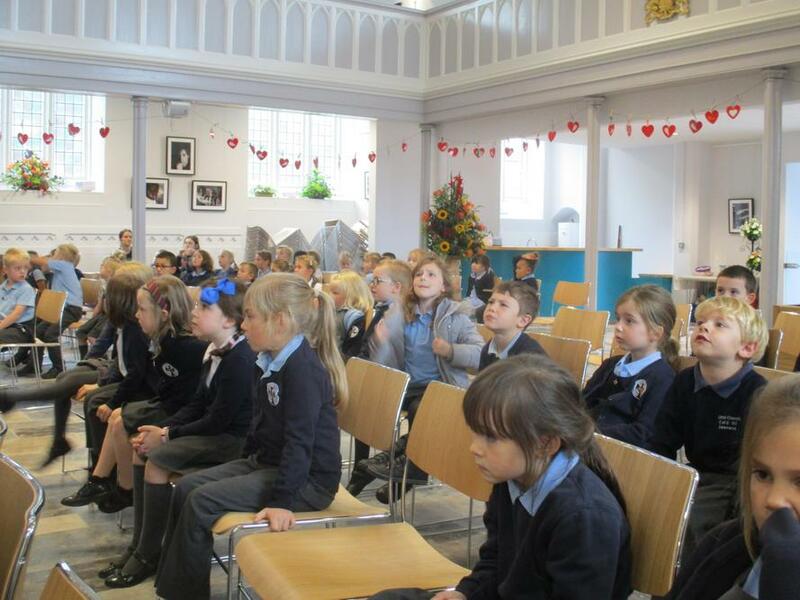 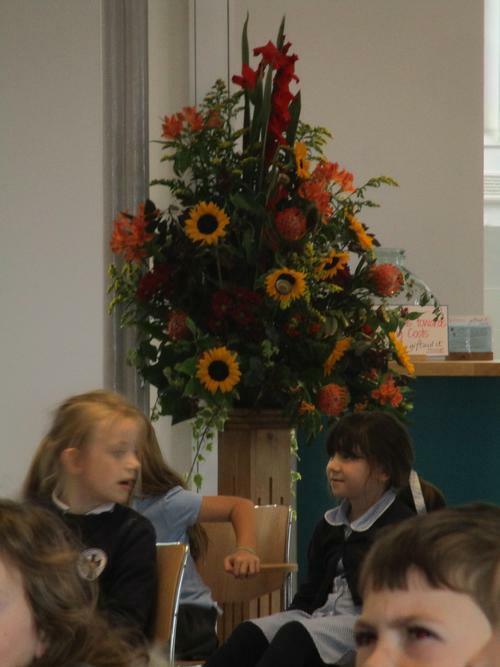 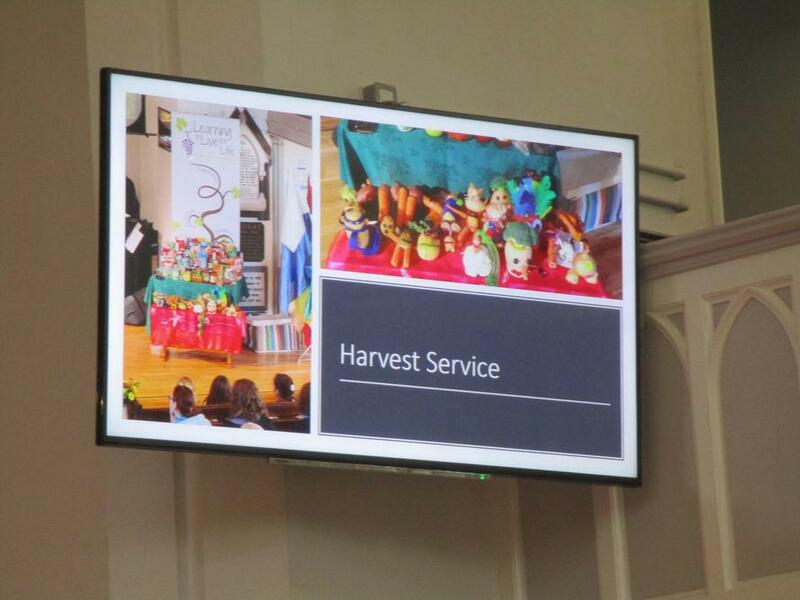 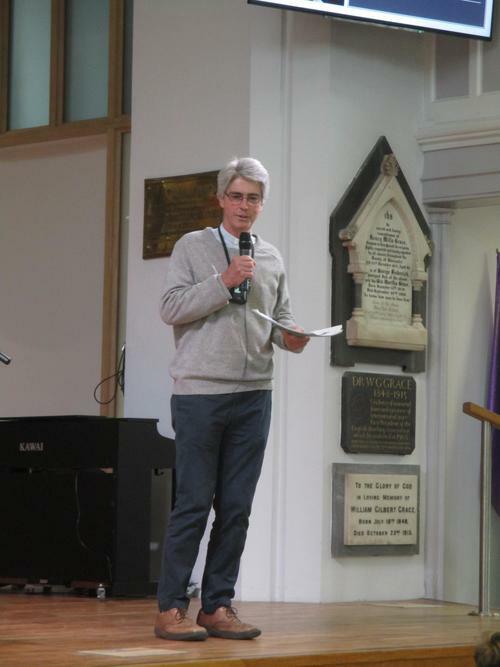 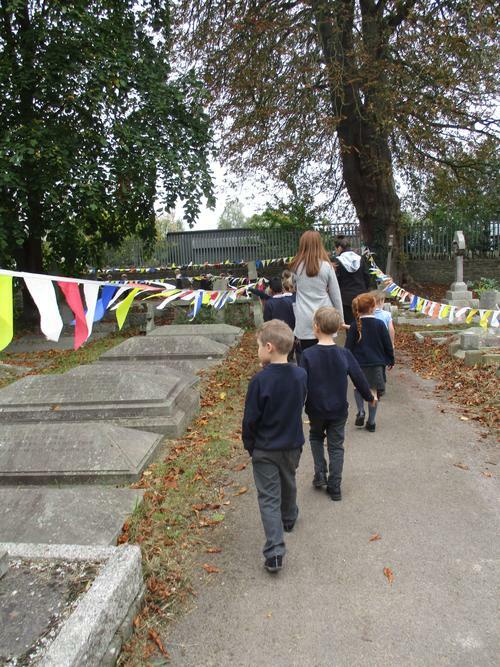 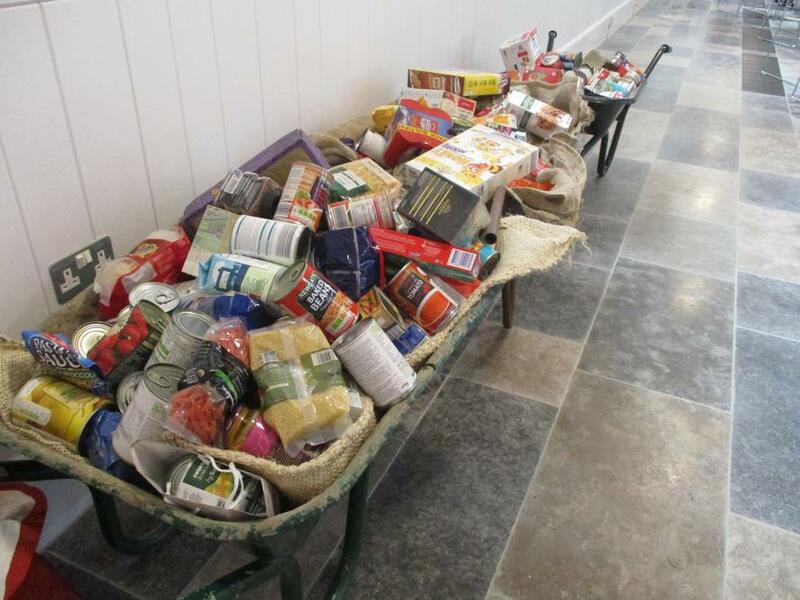 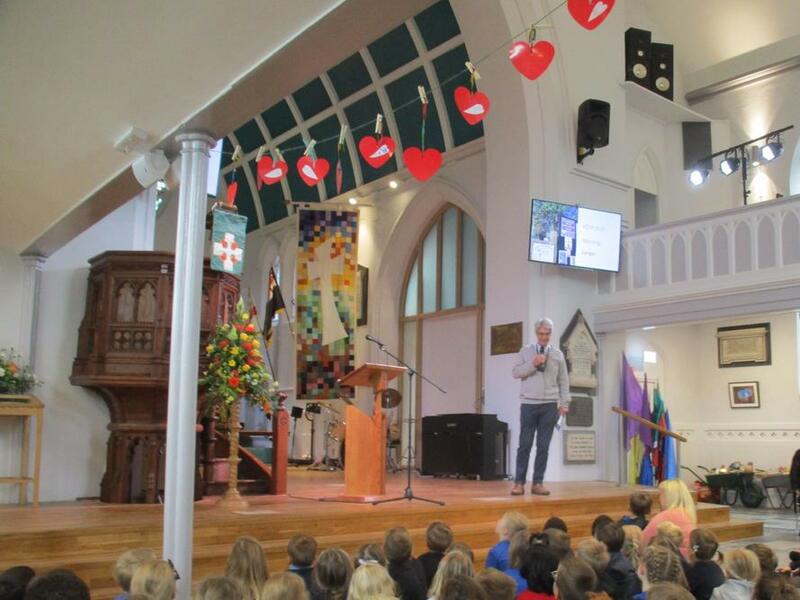 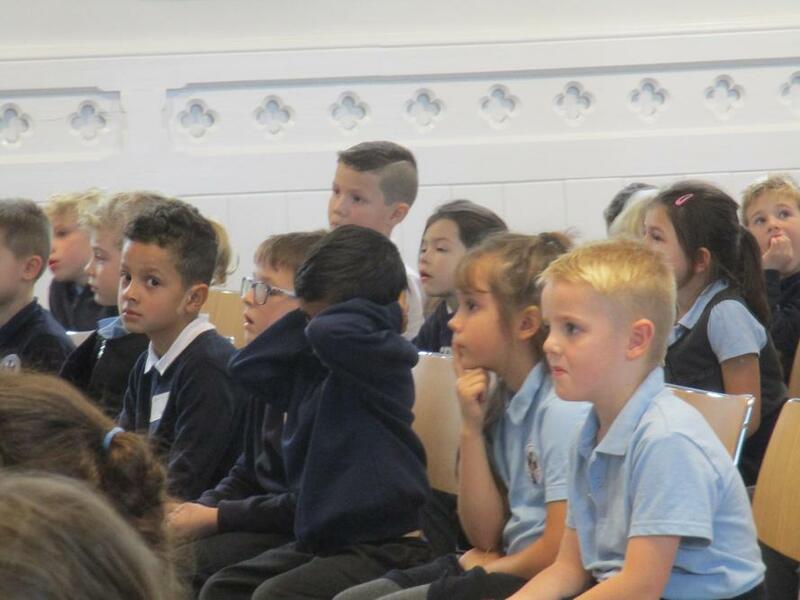 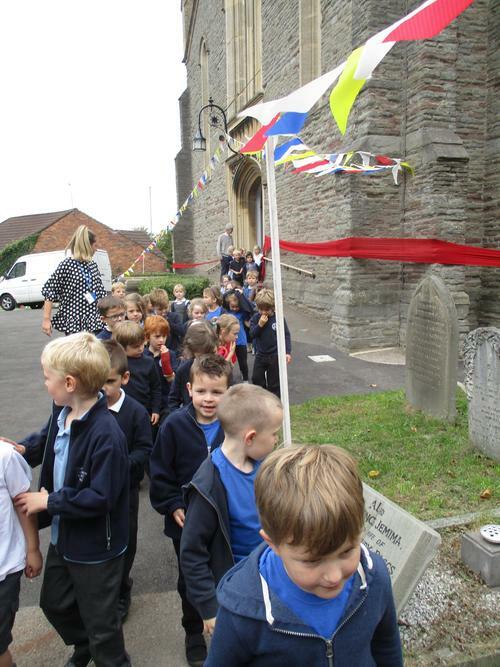 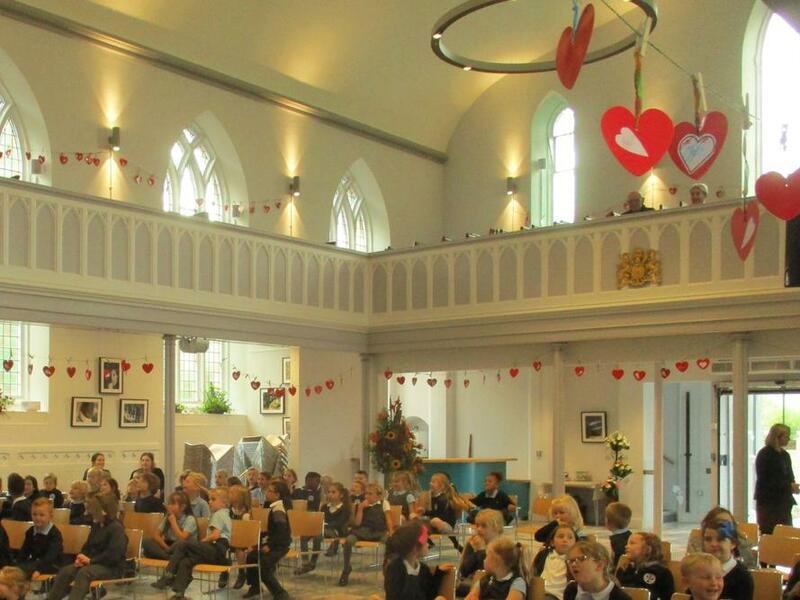 On Monday 8th October we visited the newly opened Christ Church for our Harvest celebration. 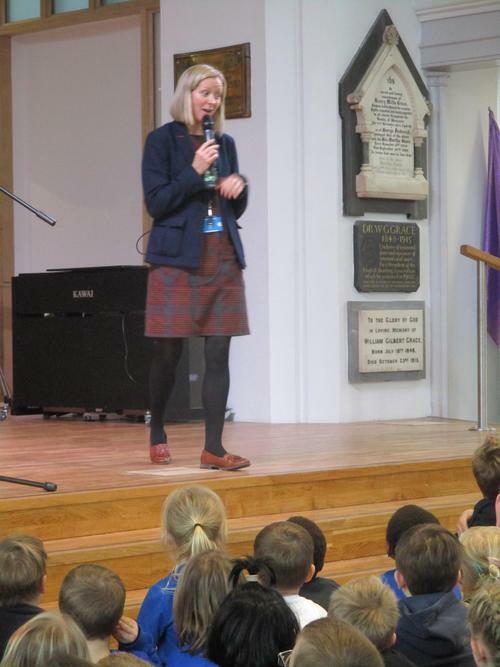 Reverend Vickery, Helen and Mrs Martin lead the celebrations and the children enjoyed singing some of our favourite Harvest songs. 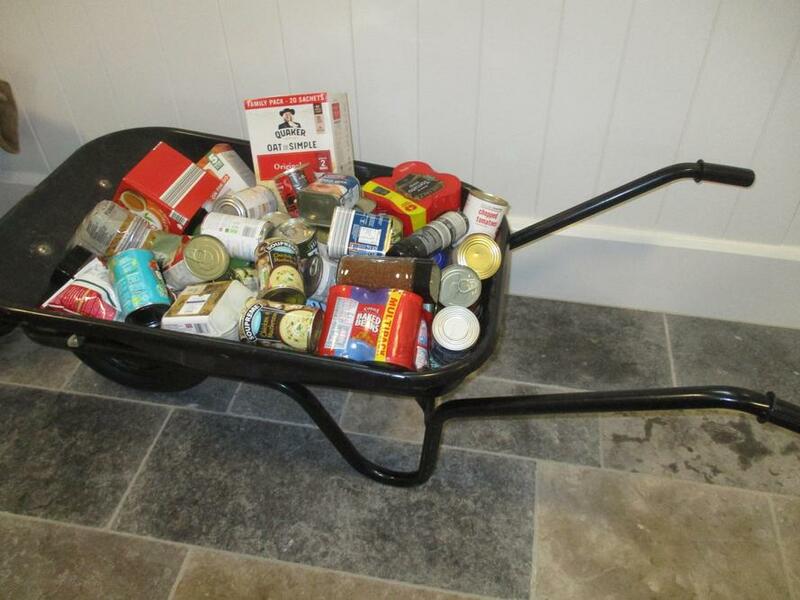 Thank you for the gifts of food for the local Food bank it will be put to very good use.